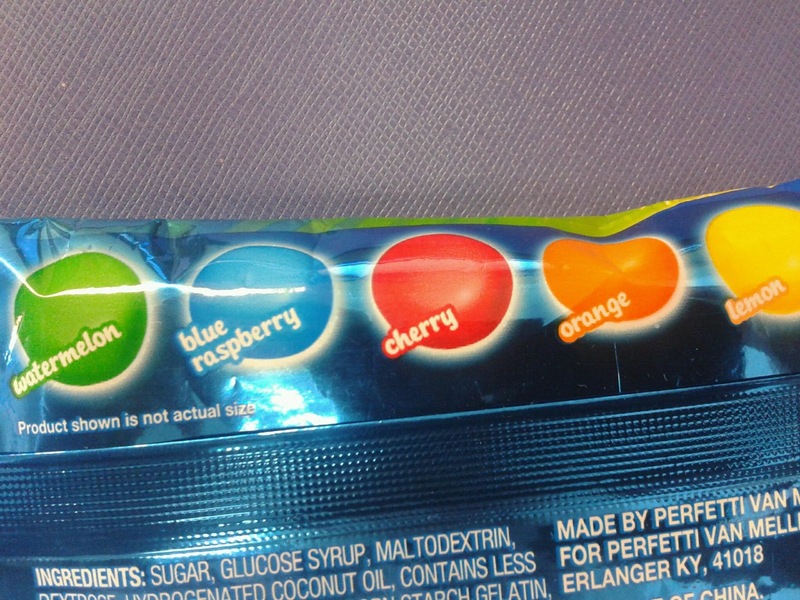 Flavors included are watermelon, blue raspberry, cherry, orange and lemon. These are nice sized candy bites and for the most part, have the same flavor taste as regular airheads. At first bite they are different since they are hard on the outside. 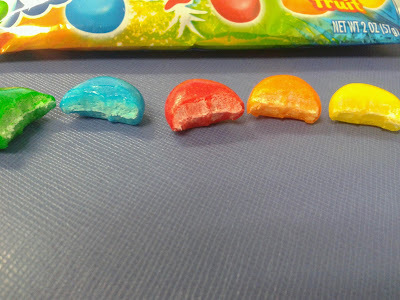 The crunch candy outside doesn't quite taste like original airheads, but the inside chewy part do. Be on the look out for this product to hit the stores! 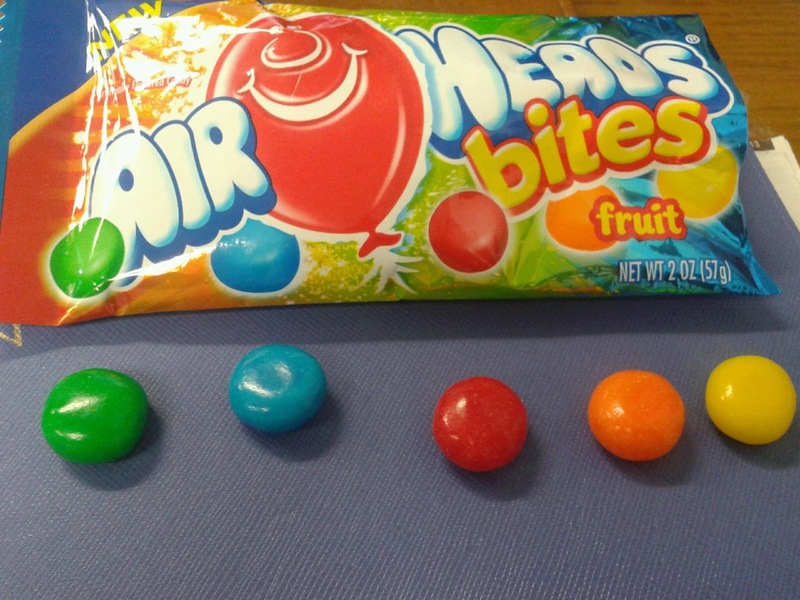 Its a nice fun treat and if you're a fan of the original airheads, then you you should definitely check these out!